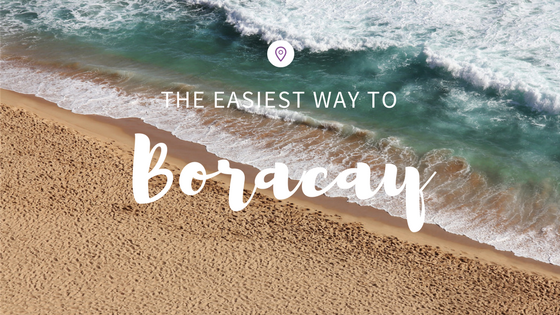 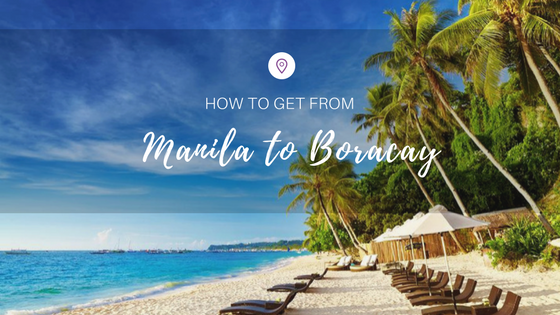 How To Get From Manila to Boracay? 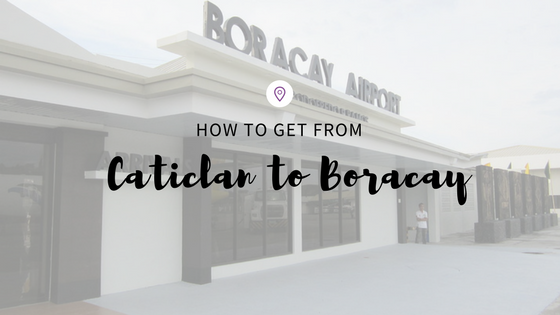 How To Get From Caticlan To Boracay? 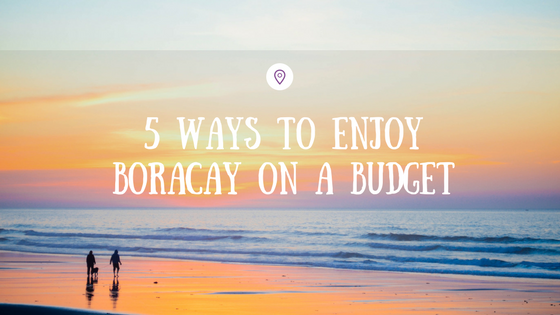 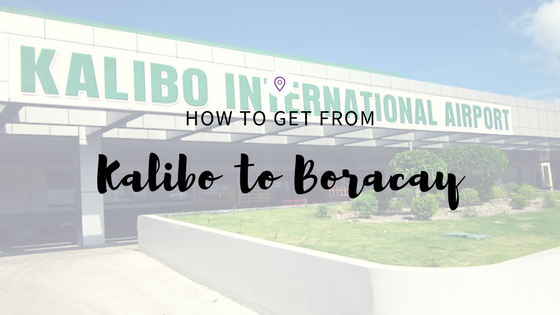 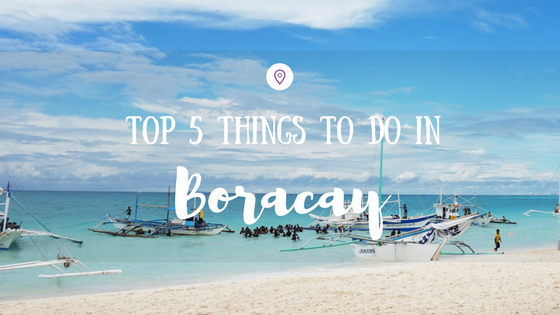 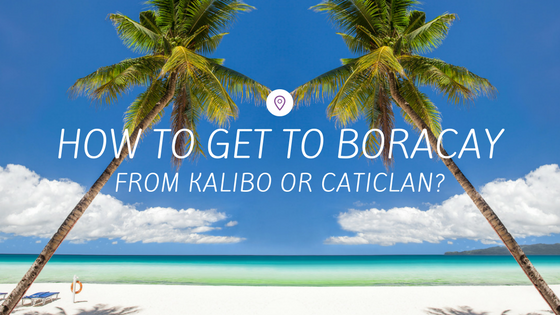 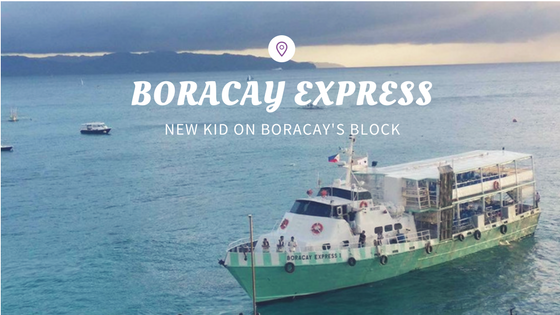 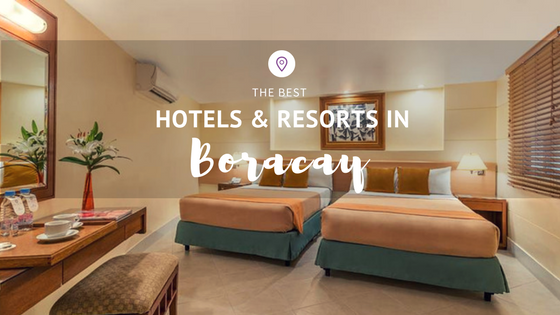 How to Get to Boracay from Kalibo or Caticlan?